Your beauty, your style. Our mission. 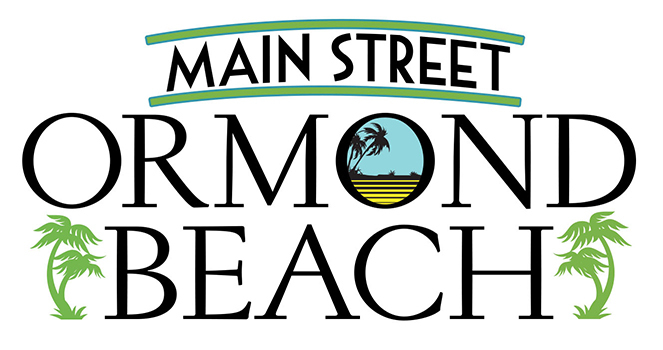 Now situated in the beautiful Ormond Beach Arts District, Shear Dimensions has been providing Volusia and nearby counties the very best in salon/spa services since 1990. 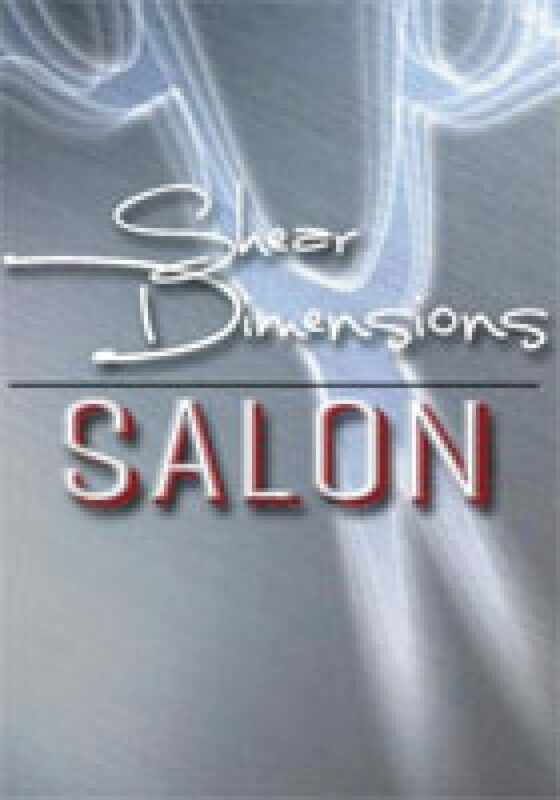 Owners Robert Pavelo and Mike Stauffer invite everyone to get acquainted with a most fulfilling and rewarding salon experience. The expertise contained within Shear Dimensions will help you realize your beauty potential, while the friendly, warm, and accommodating staff pamper you. Discover why our motto is: Your beauty, your style. Our Mission!